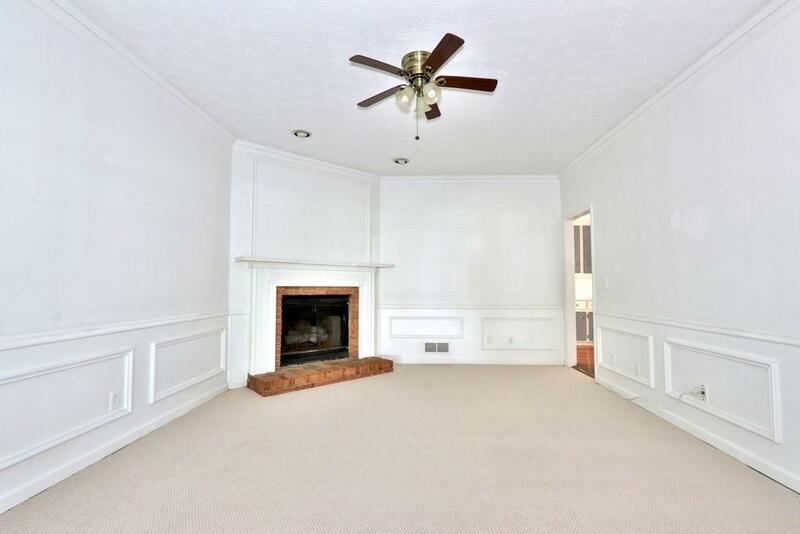 Beautiful home with lots of potential update or move right in. Finished basement. Fantastic 5 bedroom 3 bathroom. 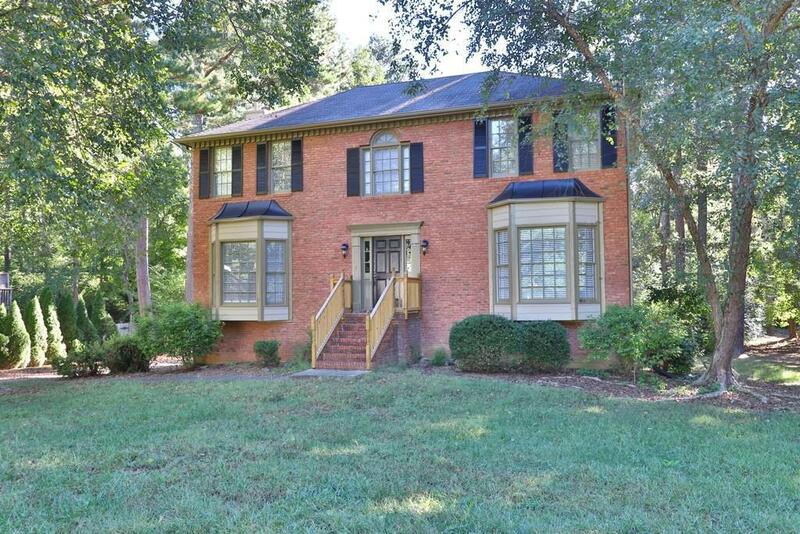 Colonial home in a great area, very sought after school district. 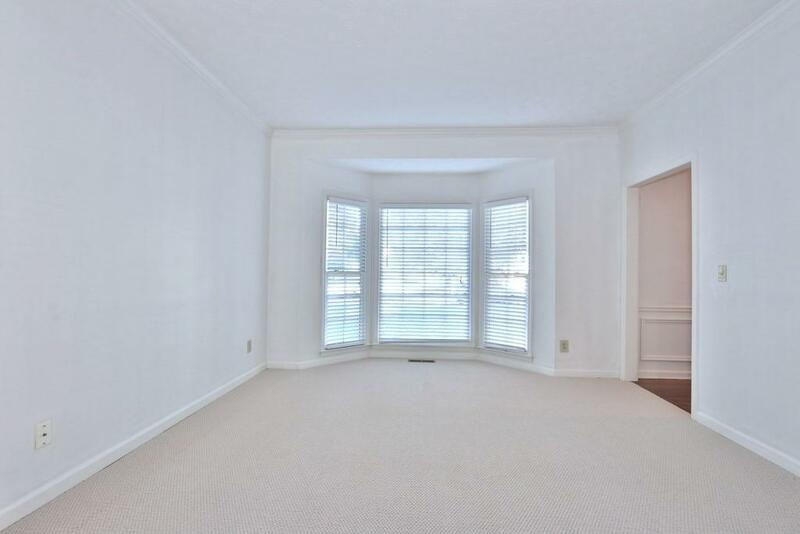 Great layout, boasts high ceilings for a open feel. Beautiful kitchen with breakfast area overlooking backyard. 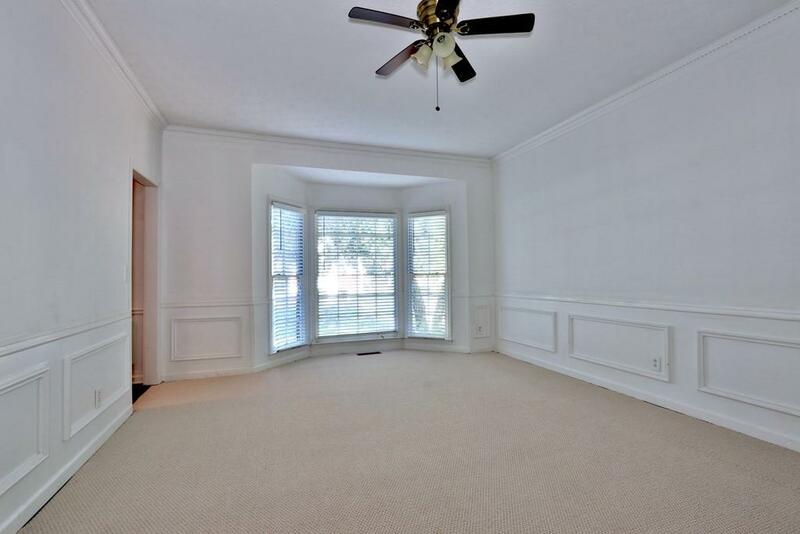 Nice master suite walk in closets double vanity, separate tub shower, walk in closet. Plenty of storage. Don't miss this opportunity to get those Cobb county taxes.